annual fee!) is still going strong until the end of the month! Priority Pass in our Guide to Business Class lounges). any of the 18,000 participating restaurants across the US. 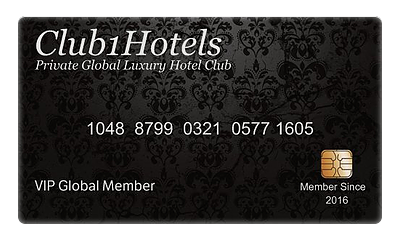 luxury hotel stays with Club1Hotels. To sign up for the free first year membership and start booking for the above offers simply visit our dedicated page on Club1Hotels. You can also learn more about Club1Hotels in our first post about the service.